Envying you guys who are going. Look at how Yuzu interacted with his fans at the event last year! that means there's a very real possibility that I can touch his hand?!!!!! Um, what will we do for Mai? Don't want her to be totally sidelined. Also as a gift, maybe we can do something for team TCC too instead of just Yuzu? 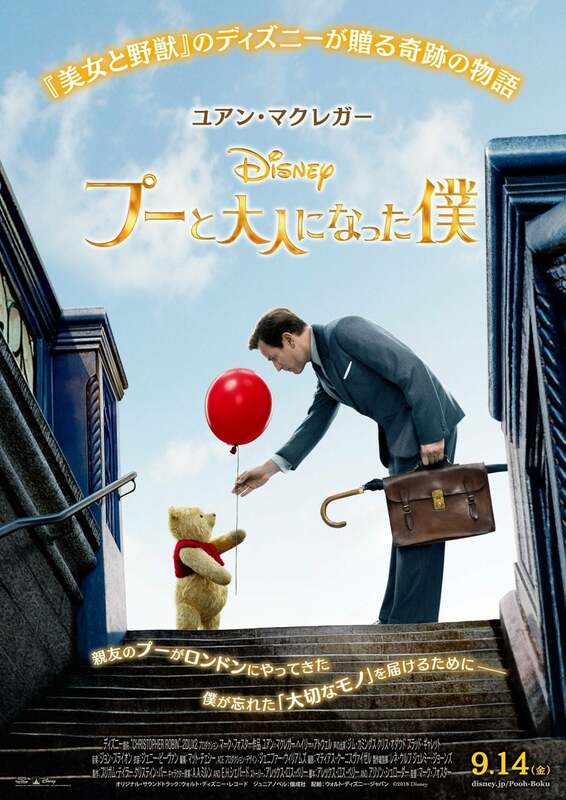 Perhaps then it will actually be noticed as something other than Pooh-bear #1000000700080001. Personally i will probably bring something for Mai too, because i really like her and i want to cheer for her too. I'm running low on ideas of what gifts to bring...maybe stuffed panda plushies in skating costumes since those things are common here...or should I whip out the colored pencil sets and draw? I'm smiling looking at the faces of those fans, they have the biggest "omg I'm so happy" faces lol! 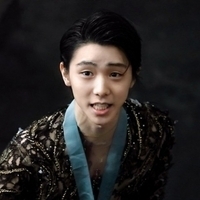 As for a gift for Mai, I'm planning on doing something for Yuzuru (don't know what yet), but if you guys want to do anything for Mai, I'll be happy to pitch in and help! Although I don't know if it'll be a good idea for it to be a "Planet Hanyu" thing as she might get a bit confused... but group gifts are always fun. I was thinking of something like a scrapbook or a collage of some sort, with some fan art and messages from fans (maybe we can translate into Japanese or english since he reads both). But that'd be a pain to collect something from every part of the world. And I'm wondering if that would add a LOT of pressure on him.